I reckon ye heard o' Cinderella, but lemme tell you a story 'bout a sweet li'l thing named Rose? 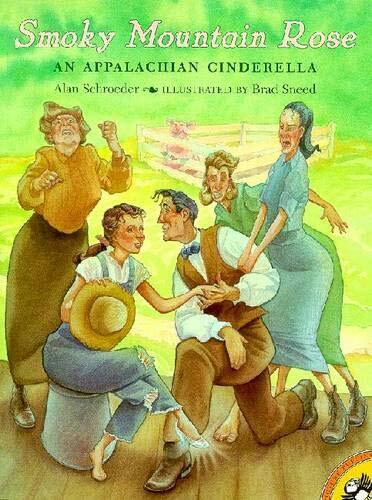 Set in the Appalachian Mountains and told in a lilting dialect that just begs to be read aloud, this is a unique and lively adaptation of the traditional Cinderella story. Complete with an enchanting protagonist, a glass slipper, and a fairy godmother who just happens to be a hog, Smoky Mountain Rose is a joy to read again and again.